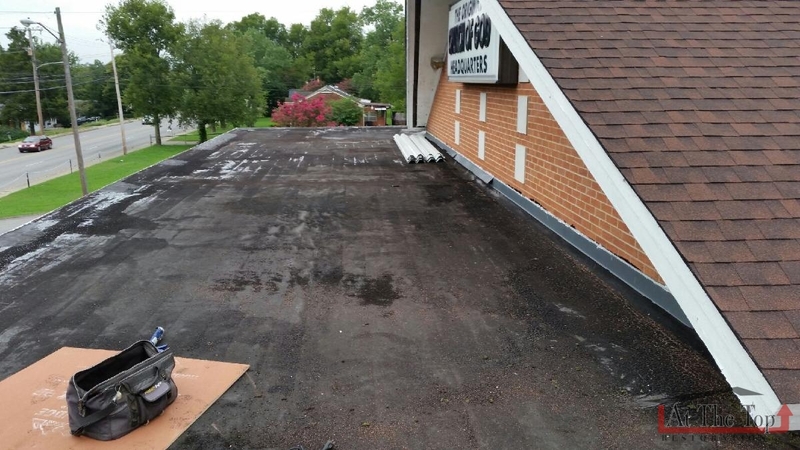 At the Top Restoration is a rarity today that actually adheres to its word, provides excellent customer service and produces a roof that is top notch! 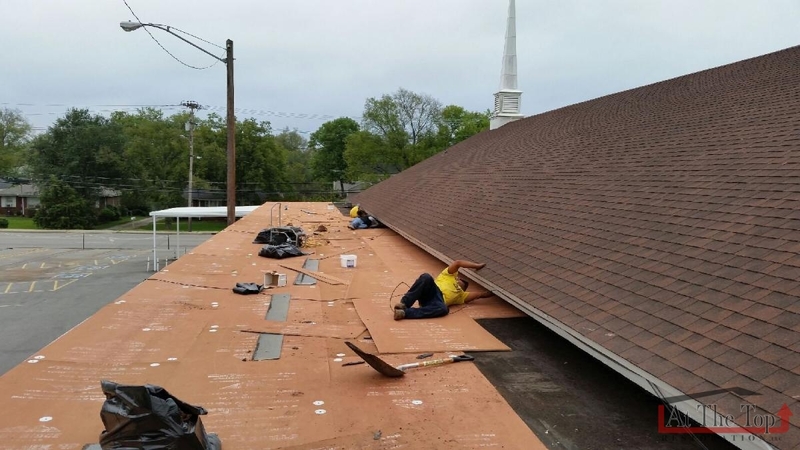 The roof of our Church Building suffered extensive hail and wind damage during a storm. At The Top Restoration used the latest in satellite technology to show the damage to the roof and what work was needed to repair the roof. Because the damage was caused by an Act of God, Marcus Hadlock with At The Top Restoration spent considerable time with the Insurance Company over the course of several weeks explaining and demonstrating the nature and extent of the damage. He provided all relevant and pertinent information to the Insurance Adjuster, including satellite pictures and National Weather Reports, that culminated in our Church receiving the maximum recovery possible for this incident. 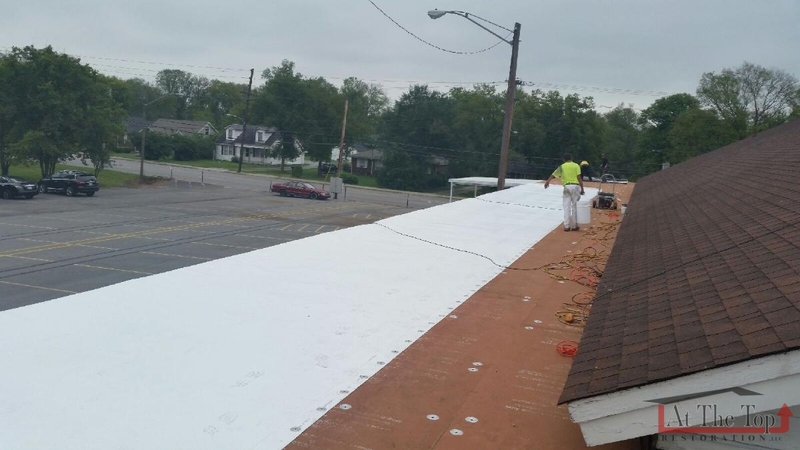 At The Top Restoration installed new roofs on the Church Building and Car Ports utilizing the latest in roofing materials. 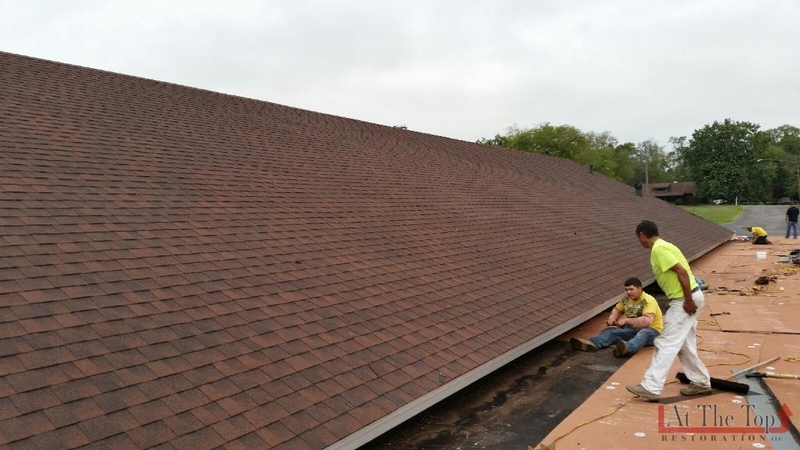 The roofing materials were made of the highest grade and quality and have a lifetime guarantee. The management and crew’s attention to detail, timeliness, thoroughness, knowledge and professionalism were second to none. Marcus Hadlock had an outstanding command of the insurance process and latest roofing products making it a tremendous pleasure to work with him.We are completely satisfied with the final result and would not hesitate to recommend At The Top Restoration to anyone. National Trustee Glenn Beard, Jr.